November marks the beginning of one of the busiest times of the year for marketers. 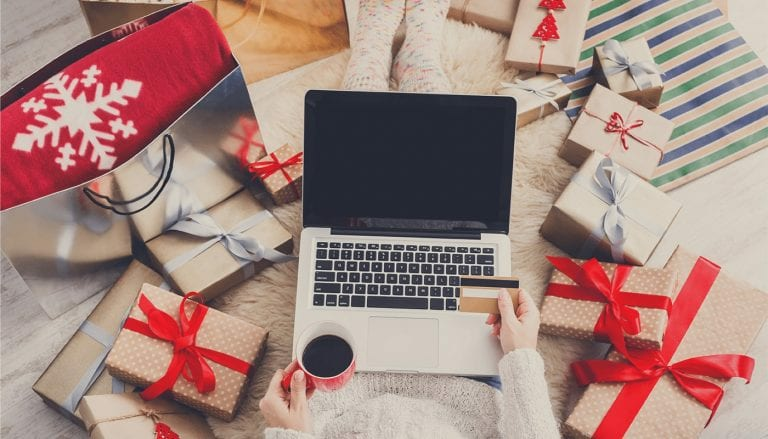 With Thanksgiving, Black Friday, Cyber Monday, and other significant holidays in the lineup, it’s crucial you have a solid plan in place to get the most out of your holiday marketing efforts. Prepare for success with this guide to Black Friday and Cyber Monday marketing campaigns. Last year, Cyber Monday was the biggest day in the history of U.S. e-commerce. Make sure you don’t miss out on the sales this year with the following tips. According to HubSpot, 82% of smartphone users consult their phones before following through with their prospective purchase in stores. To encourage mobile website visitors to follow through with their purchases, your website needs to look and function with excellence on every device. Before Black Friday and Cyber Monday arrive, check to see that your site operates just as well on various mobile devices as it does on a desktop. Eliminate redundant “taps” by removing unnecessary steps and navigation tools on your site. You should also check to ensure your pages display appropriately, professionally, and look like the desktop version. While prepping your website for mobile and desktop visitors, consider creating landing pages for your holiday shoppers. Designing a page or two specifically for Black Friday and Cyber Monday deals can help boost your SEO ranking for those searches and ensure visitors are reaching your desired destination. Though leading prospective buyers directly to your landing pages won’t necessarily guarantee a sale, it’s the next best thing you can do to improve your conversion rates. One of the biggest misconceptions about social media is that brands must be present everywhere. However, what works for one brand may not work for another, and some businesses simply don’t need to be present on certain social networks. Take into account your most successful social pages to help you decide where to focus your efforts. Some things to consider are your revenue, visitors, click-through rates, and engagement rates. Dedicating your dollars and time to your best-performing social media platforms will help you optimize for the best Black Friday and Cyber Monday results. A timeline or sense of urgency. Social media is not as simple as just posting content. A successful marketing campaign requires hours of analysis, research, and planning to ensure your brand hits the mark. Before Black Friday and Cyber Monday arrive, take the time to go over results from your recent campaigns. Consider what was successful, what wasn’t, and what you want to aim for in the future. Though these peak promotions are fleeting and only occur once per year, the possibility for a high ROI is yours if you’re willing to do the work. Even with preparation, holiday marketing is challenging. Trends move just as quickly as sales change, and campaigns can quickly get lost in the sea of other deals. For assistance with developing your next big holiday campaign or other promotions, contact the experts at Front Porch Solutions. We’ll help create a plan with your brand and goals in mind to help you receive optimal results. Contact us today to begin creating something great with us.